Below are images of plates from "Research: Design in nature" that has inspired my DCASE Individual Artists Program application for 2017 as well as examples of my artwork demonstrating my skill and interest in natural themes. 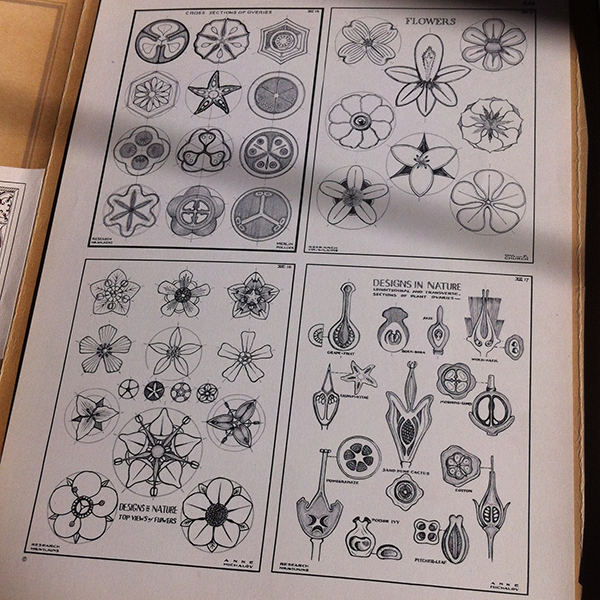 Plates from "Research: Design in nature." 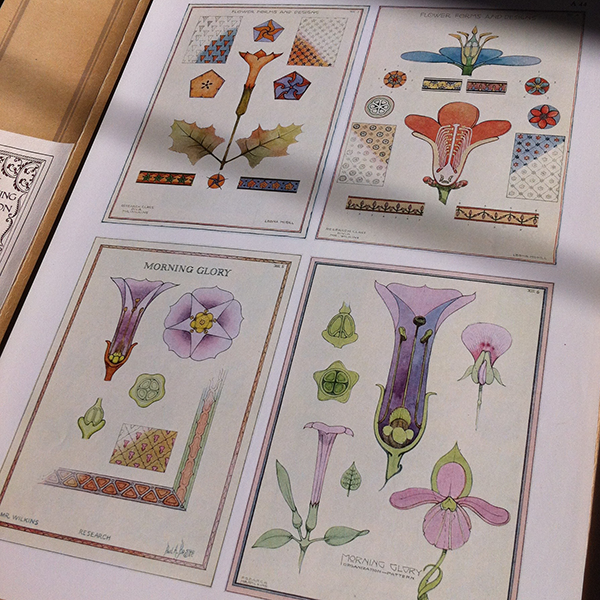 The plates of this publication includes floral and animal studies. 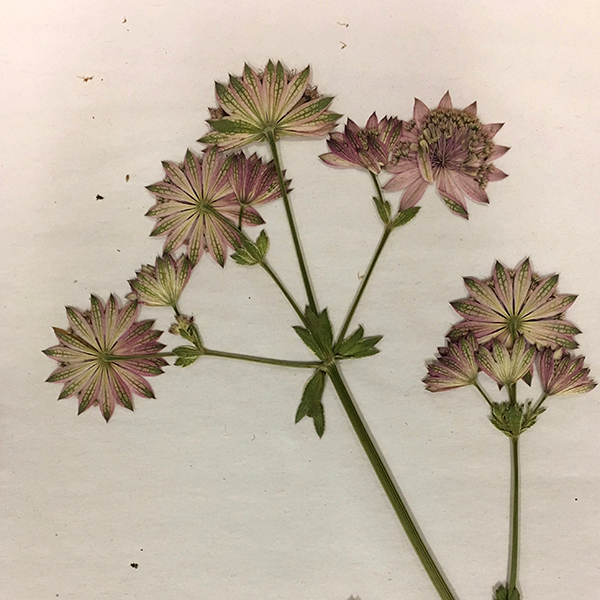 I'm most interested in the studies of botanical geometry and pattern explorations. 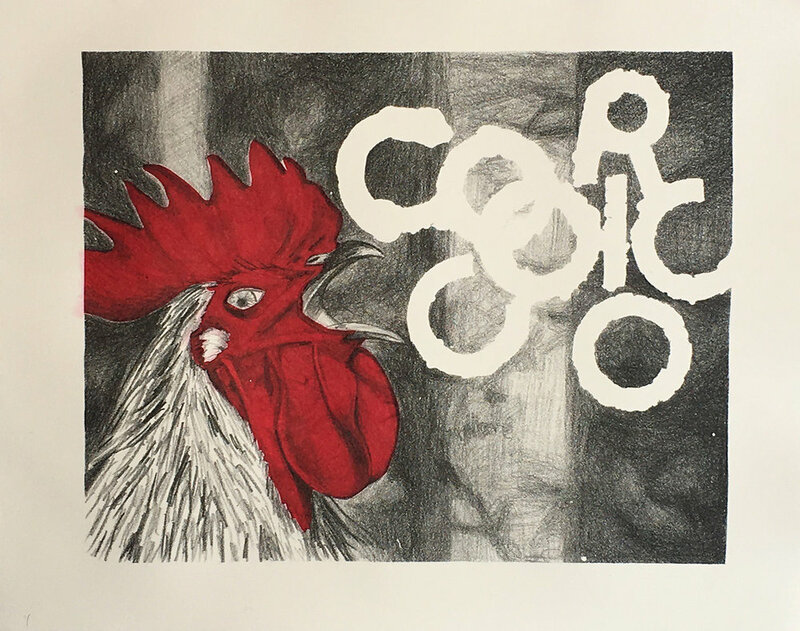 Recent lithographs studying natural subjects. Experimentation with overlaying flowers at different stages of development in order to bring to focus the structural changes. 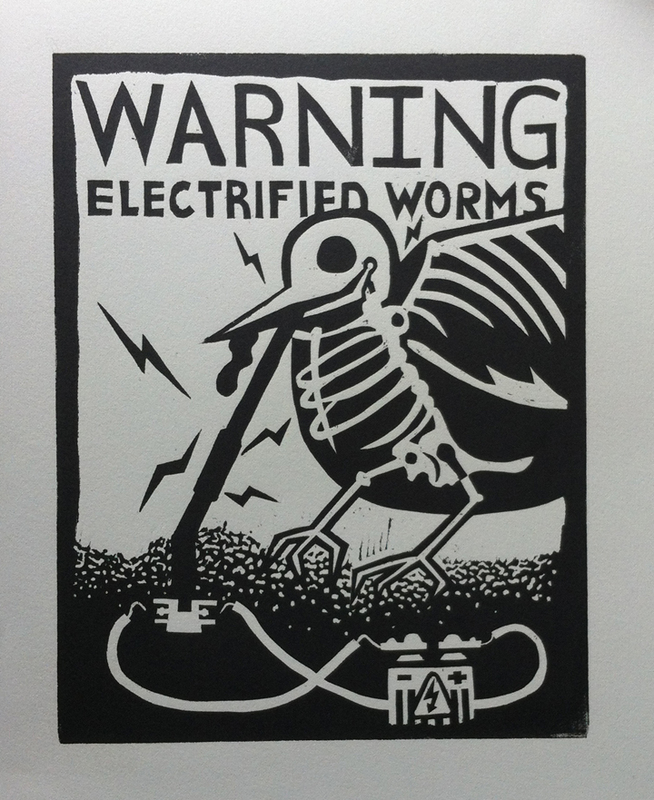 Playful woodcut series of warning signs intended for animals suggesting they avoid tampering with a gardener's plot. 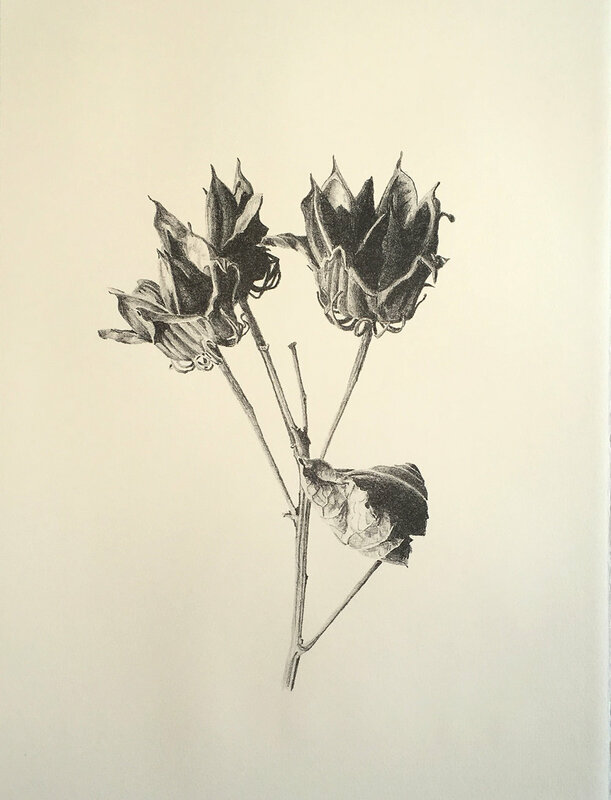 Experiments with traditional and large format floral pressing.